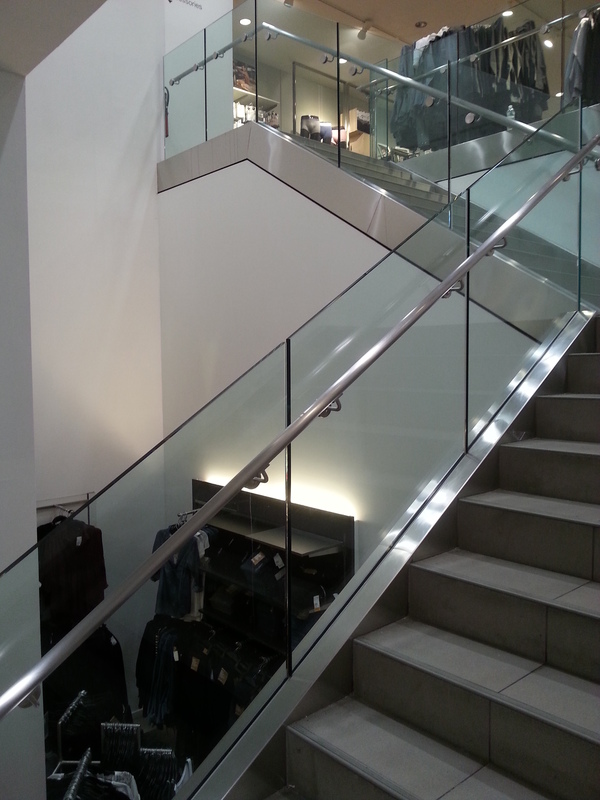 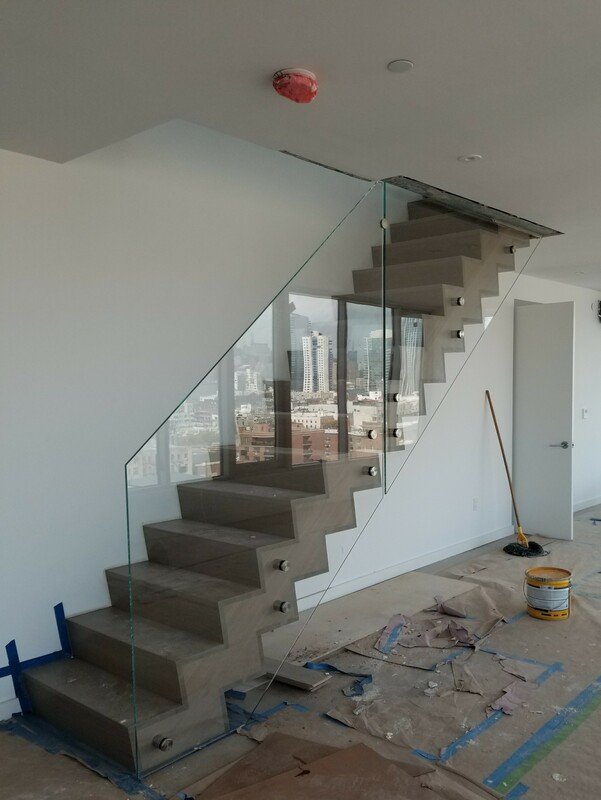 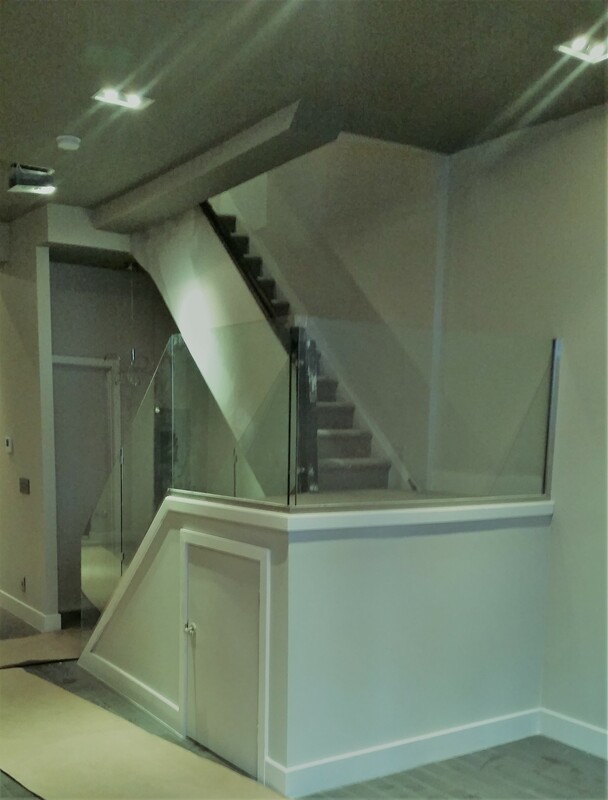 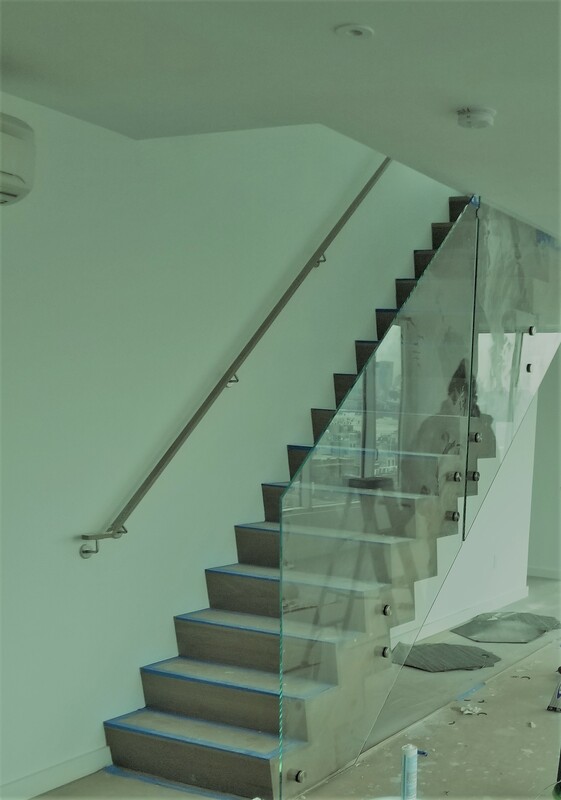 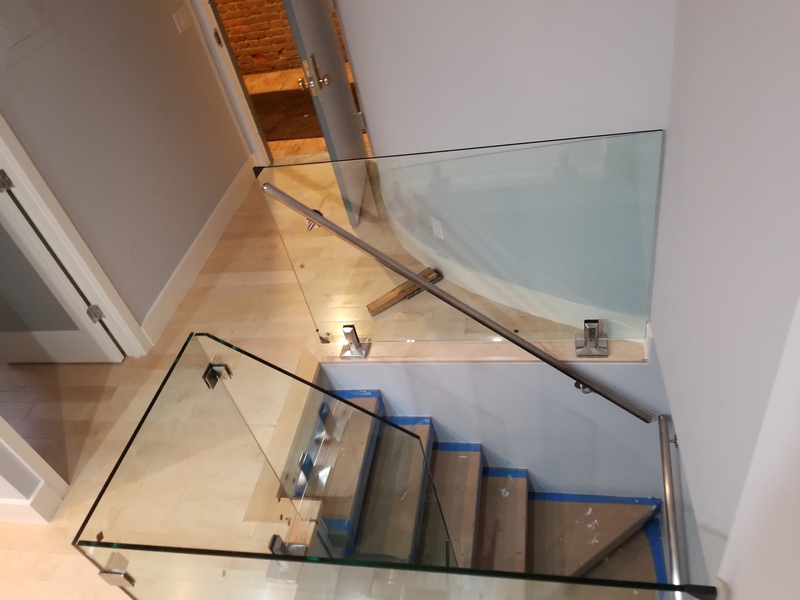 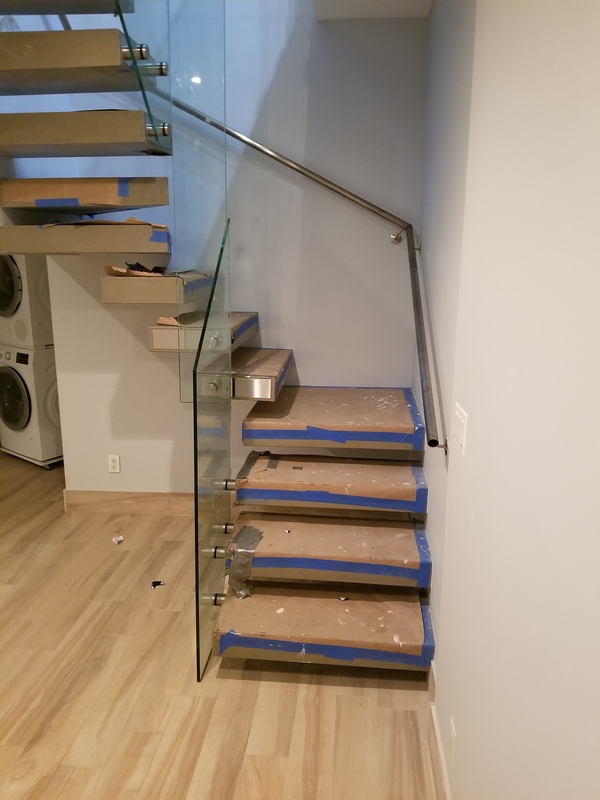 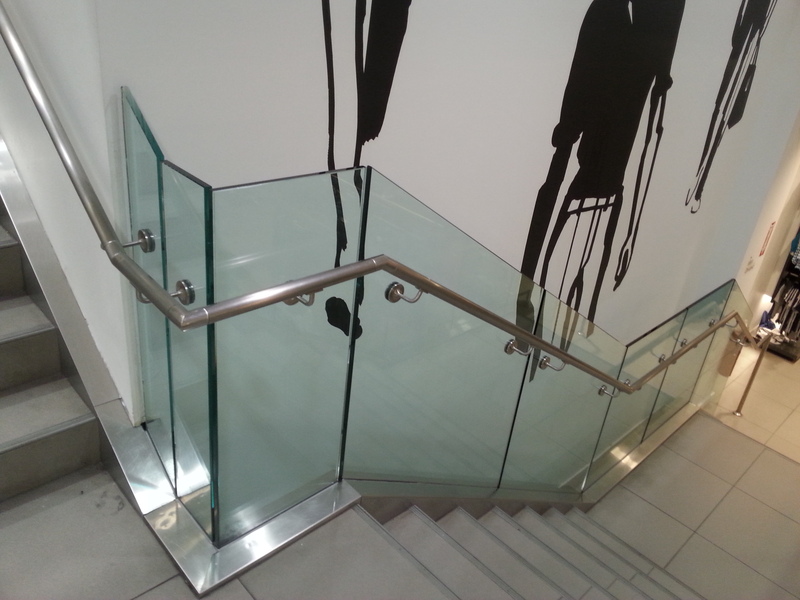 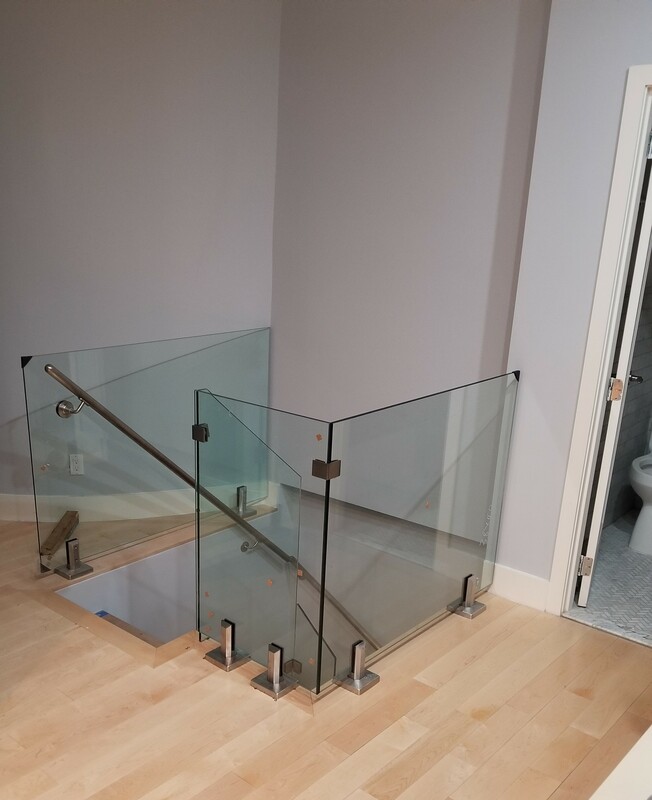 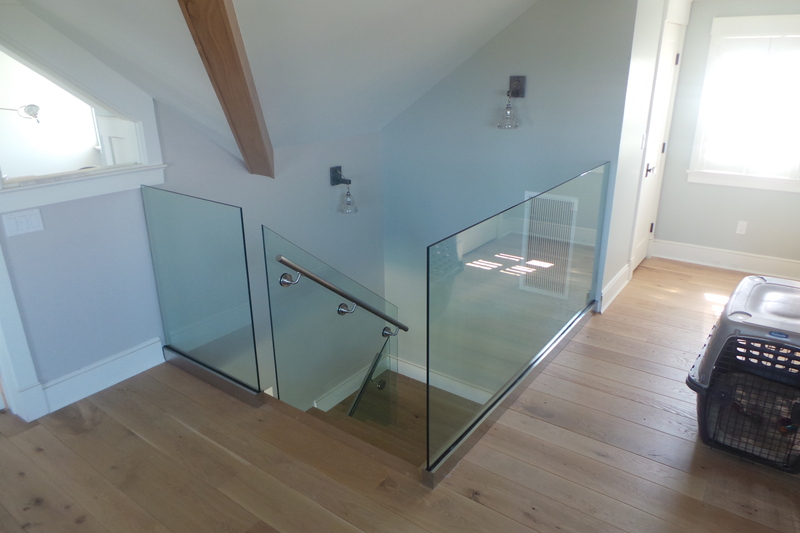 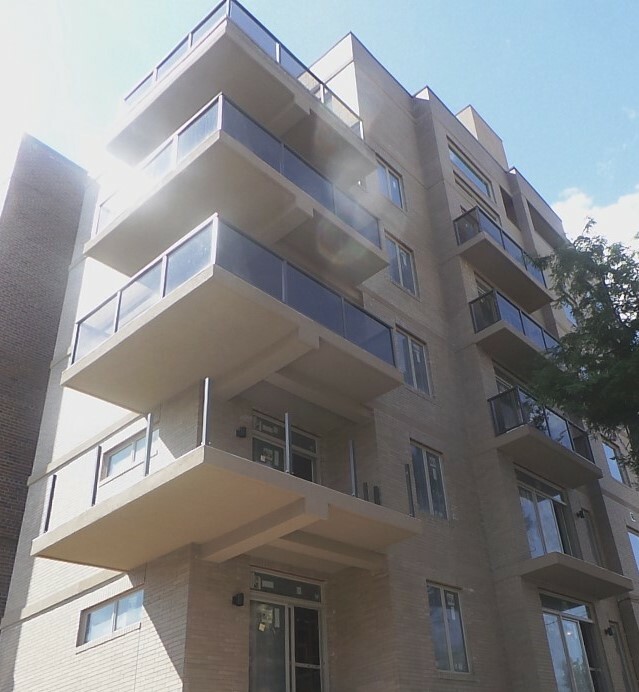 Glass railings have always been given a special role in architecture building design and interior space. 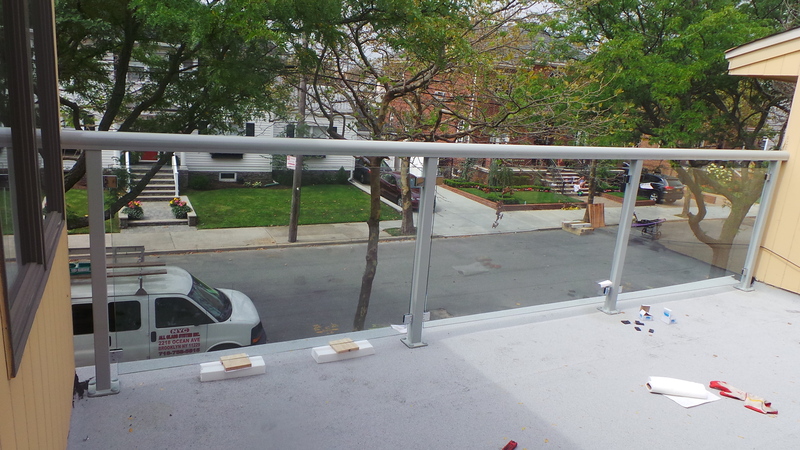 It may serve your place either a fence or a decoration. 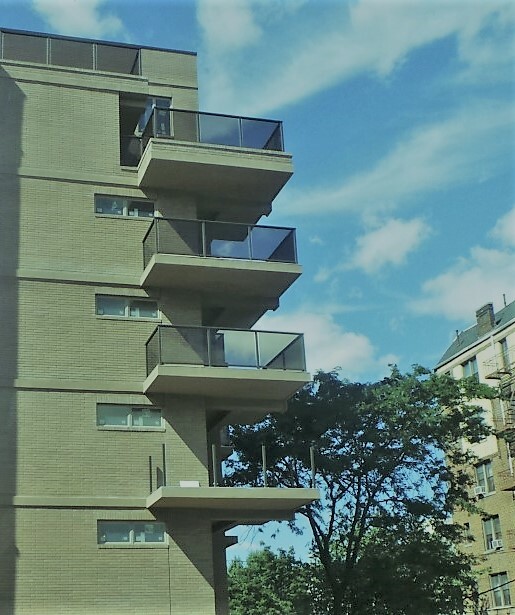 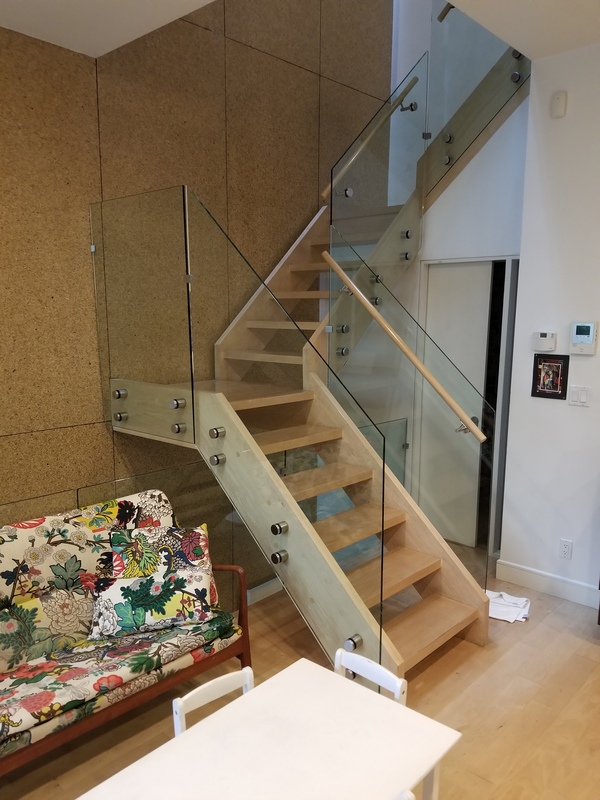 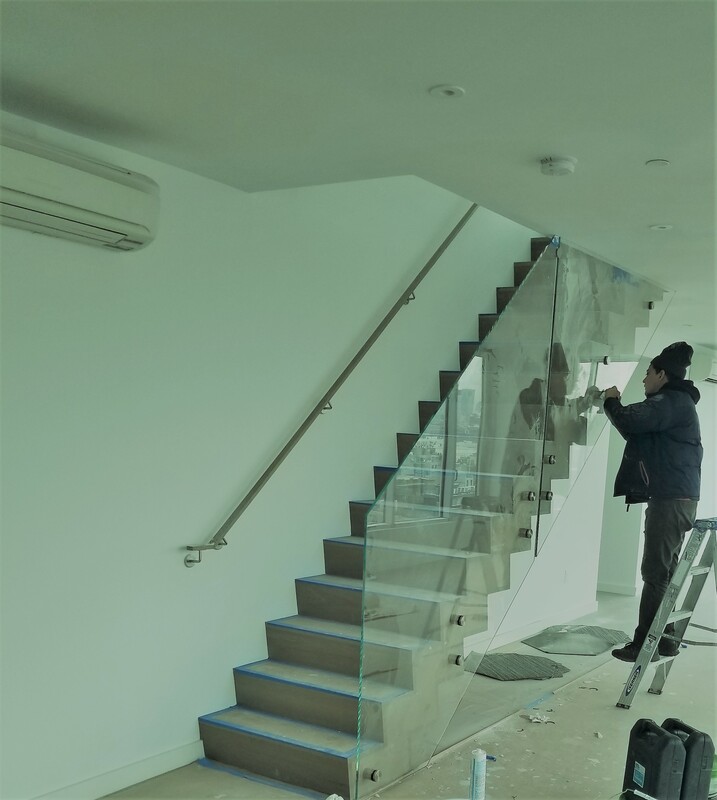 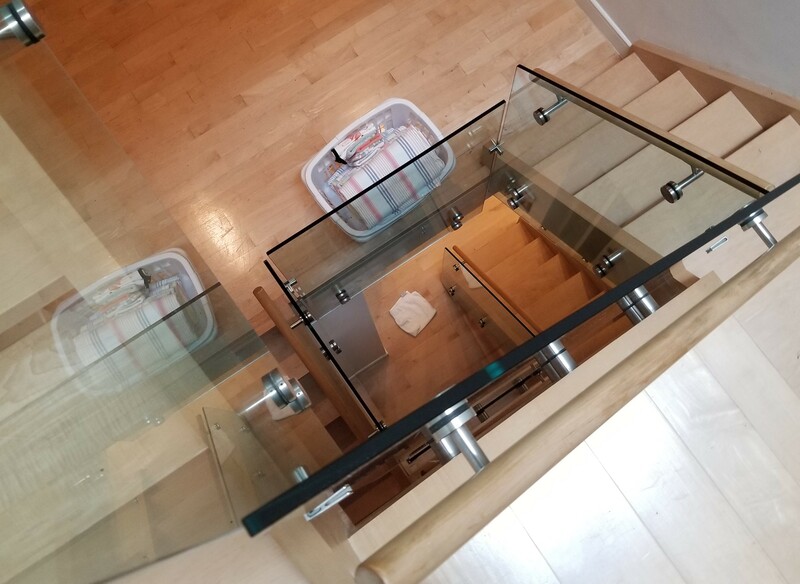 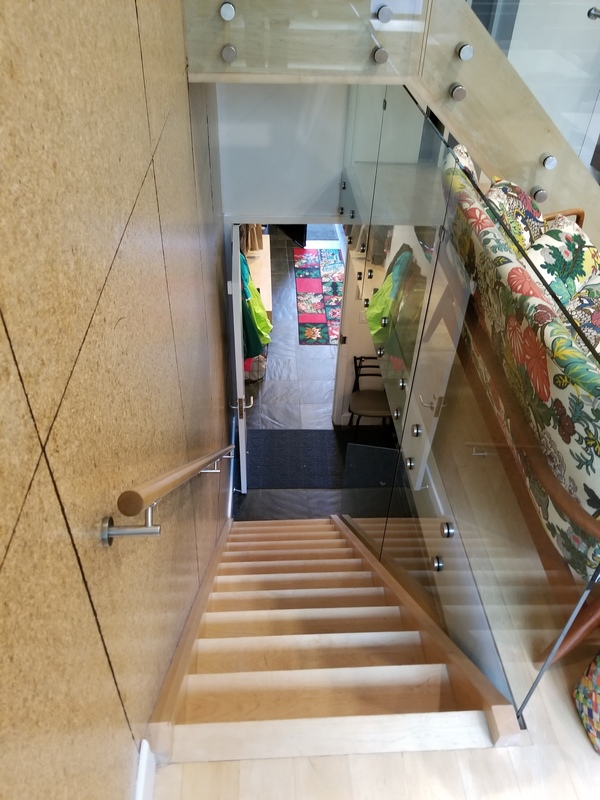 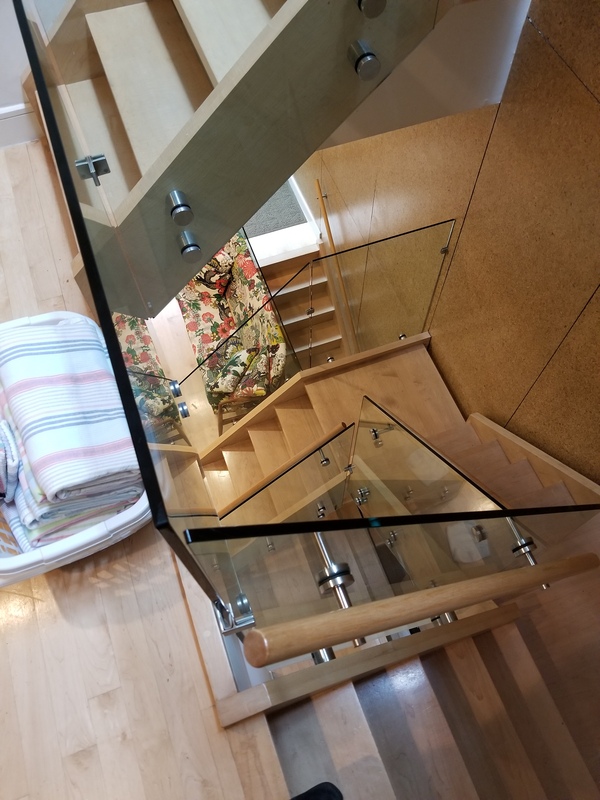 With all its advantages glass railing can harmoniously complement the interior and become an exclusive element, emphasizing respectability and style. 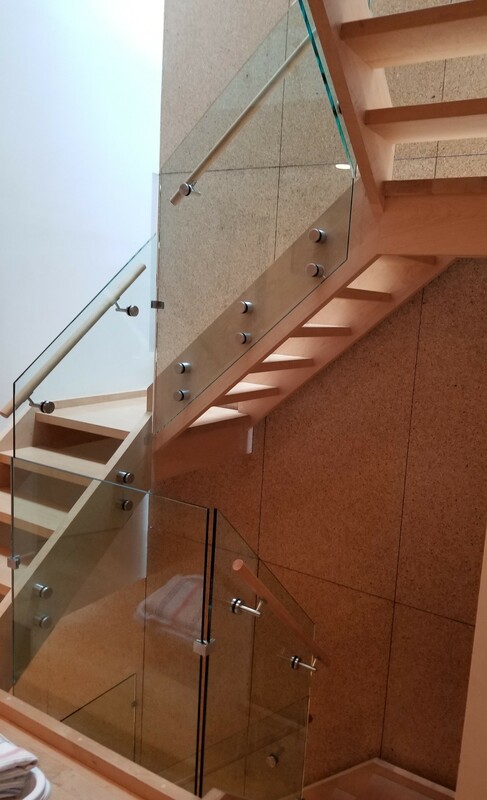 Based on your wishes and interior space characteristics we will select the most suitable design for you using products made of durable materials resistant to all weather conditions.